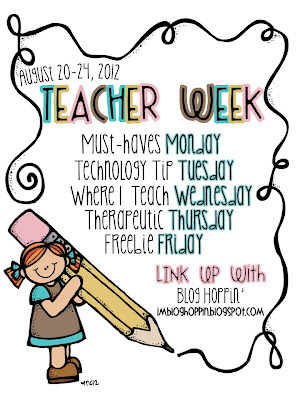 I'm posting for Blog Hoppin' for Teacher Week!!! *Silhouette Cameo ....A definite investment that is SO worth it! 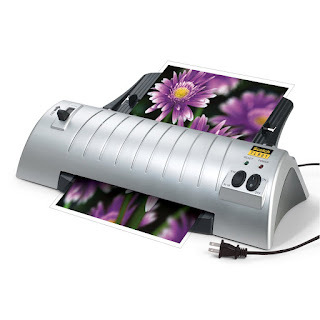 I love my little laminator! It has been a life saver! 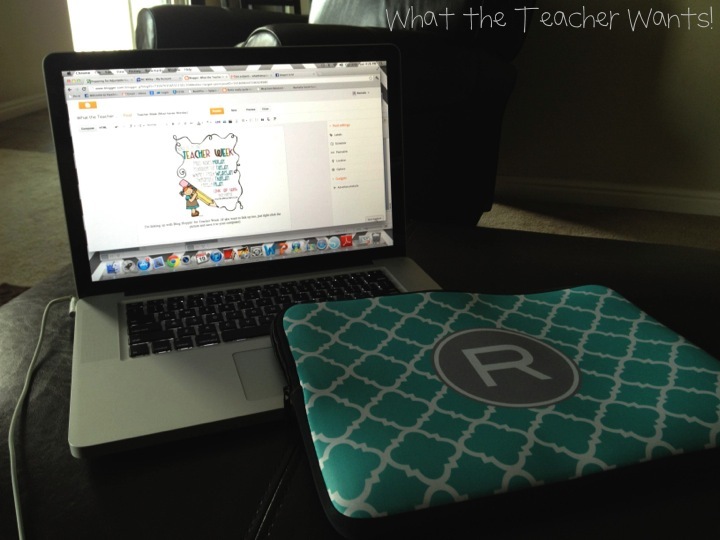 Great post Rachelle! I also LOVE the computer case!! Gotta go check it out! 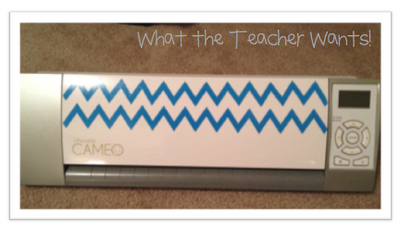 I love my laminator and Cameo. I don't know what I would do without either one of them. I caved and bought the Cameo! 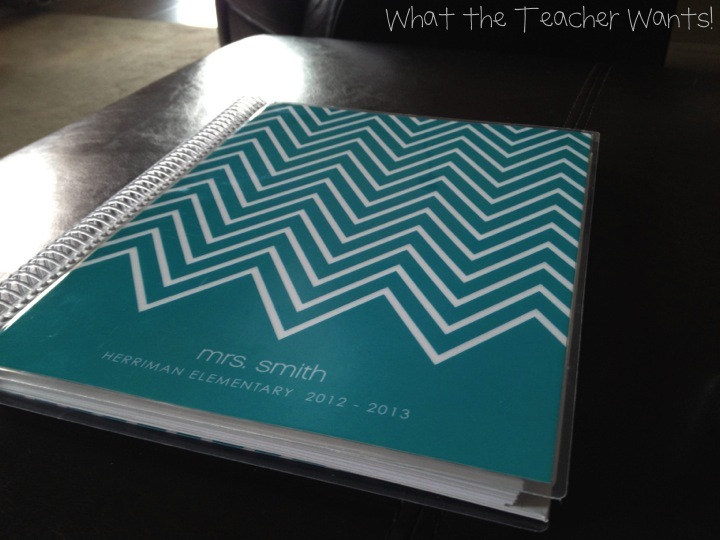 I've been seeing it everywhere and cannot wait to use it! As I have pointed out so often in this blog, teaching has become a global profession and Pearson's report takes us back ten years to policy solutions that might be right for a single country. Grateful used for sharing the information. Tough doing the job mindset is usually far more important thus.sedotan plastik People review at work, anyone review every single day and also the services for college students who receiving education on the net. 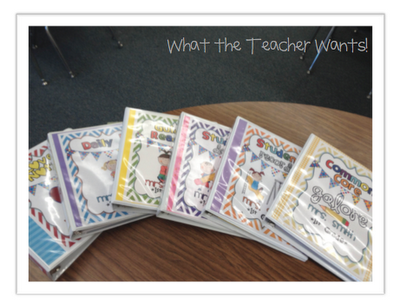 Back to School Books Linky Party and Giveaway!